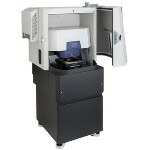 Whenever varying sample materials are to be analyzed or repeat measurements need to be carried out, the AutoSampler adapts perfectly to the defined measuring routine. 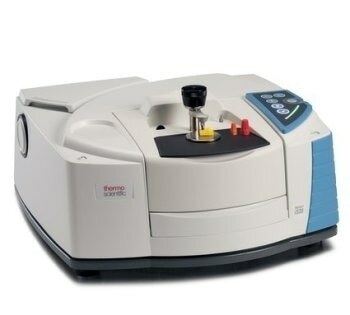 The user simply places a beaker with barcode on the conveyor belt and the software automatically loads the corresponding measurement settings. The sample is fed in by an electro-pneumatic robot arm which lifts the beakers and empties them into the feed hopper. A built-in shaking function ensures that the beaker is emptied completely. The height of the feed hopper is automatically set to the optimum position and the speed is automatically controlled. The sample beakers are collected in a container for reuse. The use of the AutoSampler maximizes the benefits of the CAMSIZER P4 with minimal operator intervention.